Come see us today to test drive! 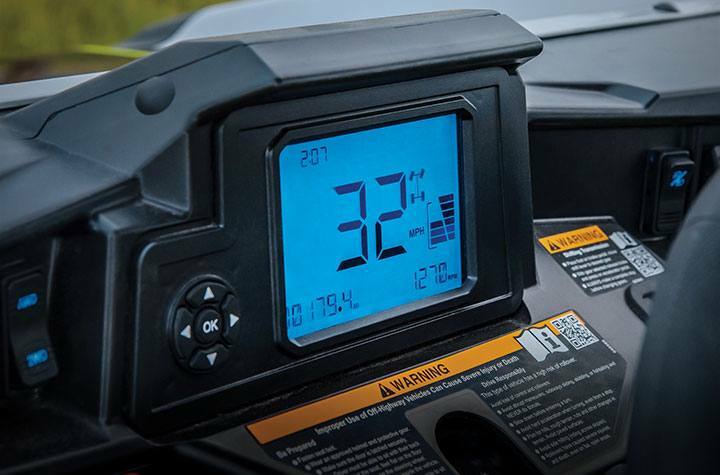 Is it a work vehicle? A rec vehicle? Or something else entirely? Turns out, it’s all of the above. 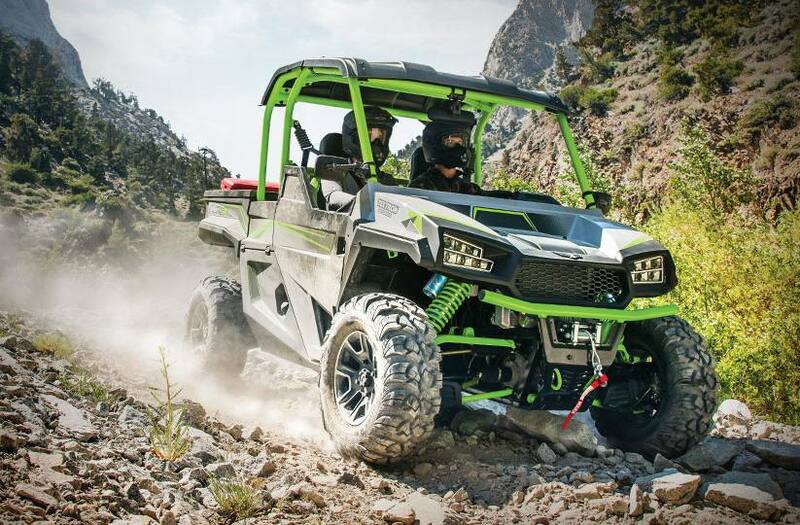 Our ruthless Havoc side-by-side features a class-leading suspension system, King Shocks, 100HP and 2,000 pounds of towing capacity. 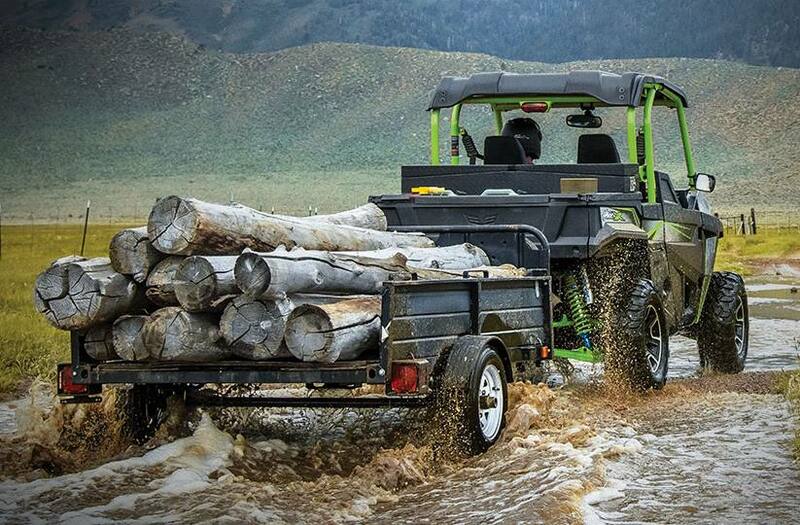 It’s built with a work ethic and a sense of adventure — so you can create Havoc however you want. 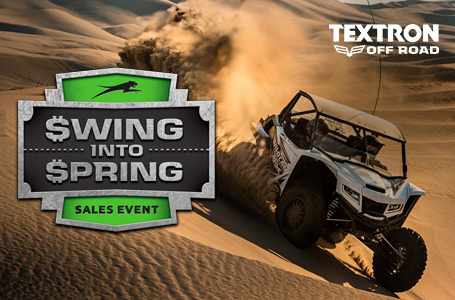 Class-Leading 12.8-inch Front Suspension Travel: Havoc X hits the ground running and puts the competition in the dust. 2.5-inch King Piggyback Reservoir Shocks: We equipped it with 2.5-inch King Shocks that can take a beating, so you don’t have to. 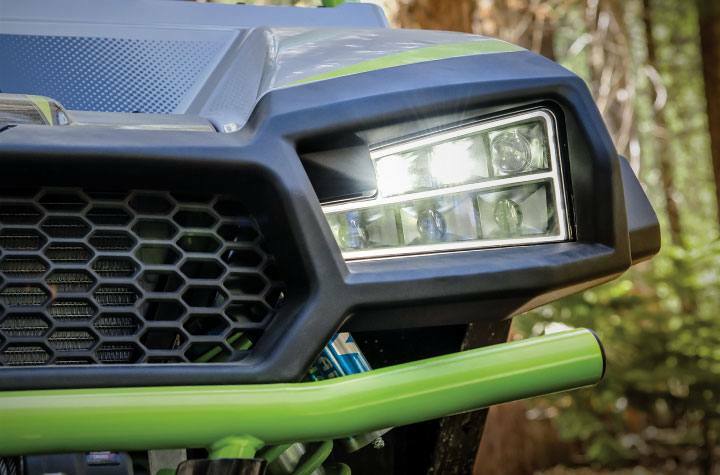 67 lb-ft of Torque: Havoc X gets out of the gate with huge acceleration. 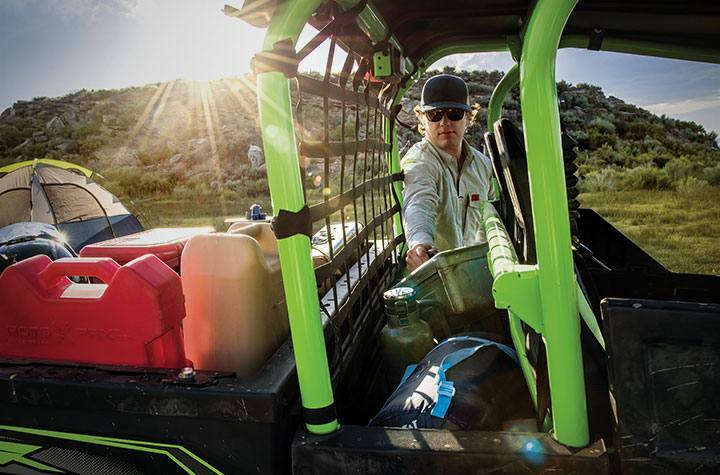 Customizable Extended Cab: Havoc X includes 24 cu-ft of storage and the most versatile cab in the industry. 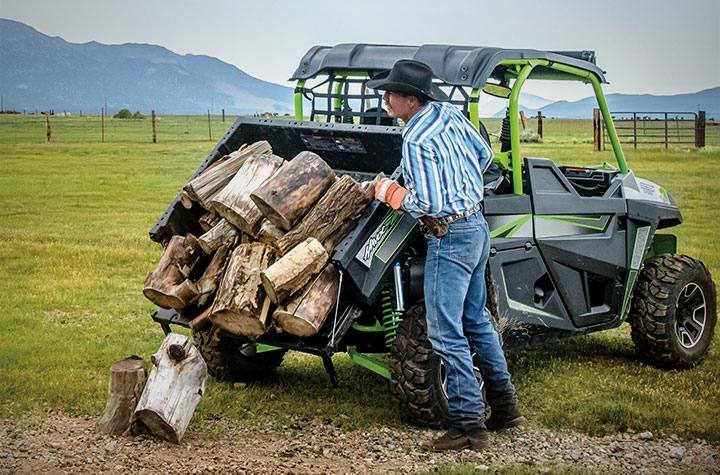 Class-Leading 2,000-lb Towing Capacity: If you’ve got a job to tackle, Havoc X is ready for the long haul. 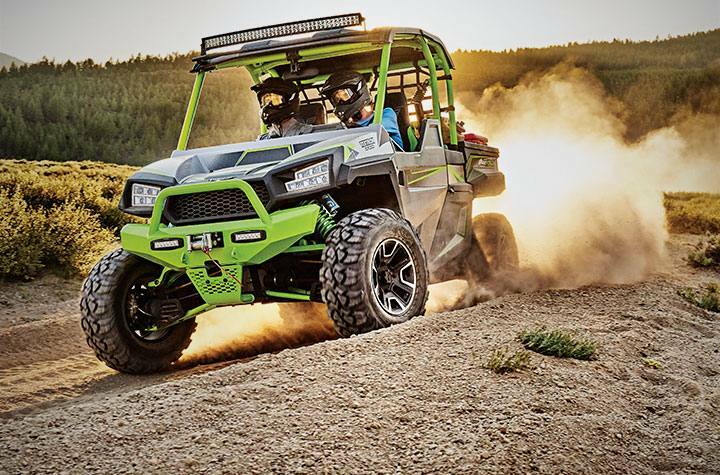 Aggressive Fascia, Grille and Fender Flares: Havoc X’s bold style puts every other off-road vehicle on notice. 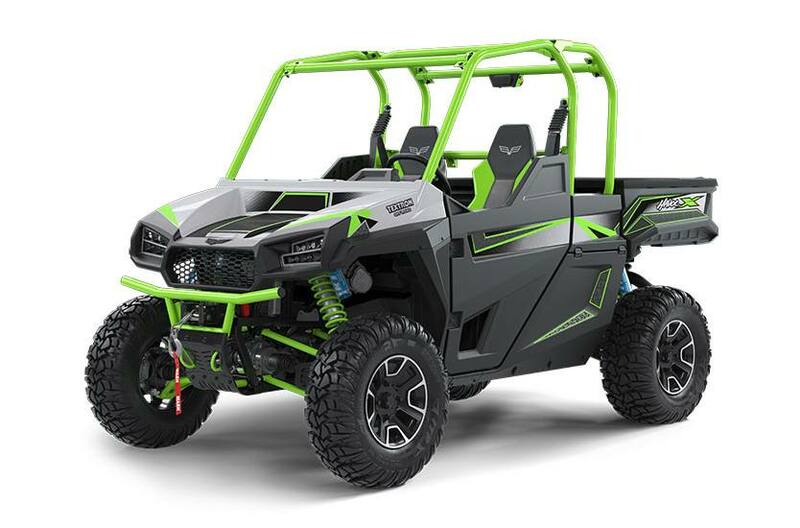 Reliability: Havoc X is manufactured in Thief River Falls, MN, with the power, precision and performance of the Textron legacy. And we stand behind it with a rock-solid 12-month warranty.